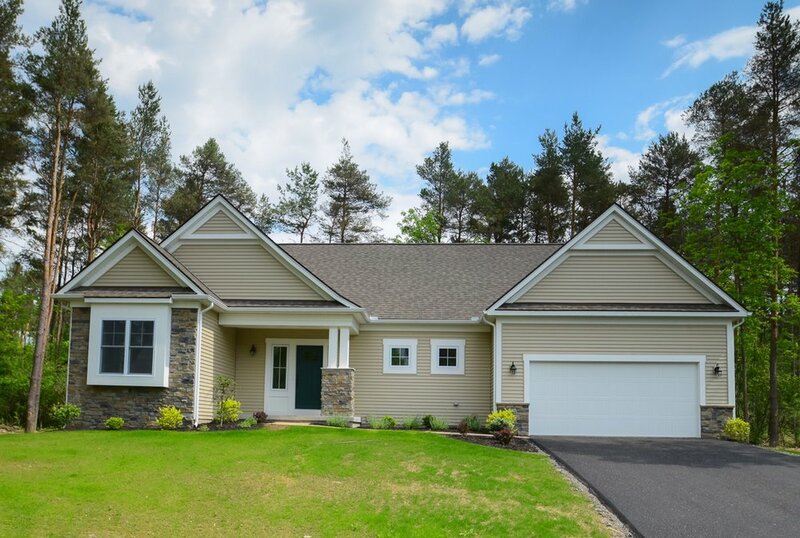 Located on the shores of Canandaigua Lake, the “Jewel of the Finger Lakes,” Graywood Custom Homes at Bristol Harbour have a sparkle all their own. 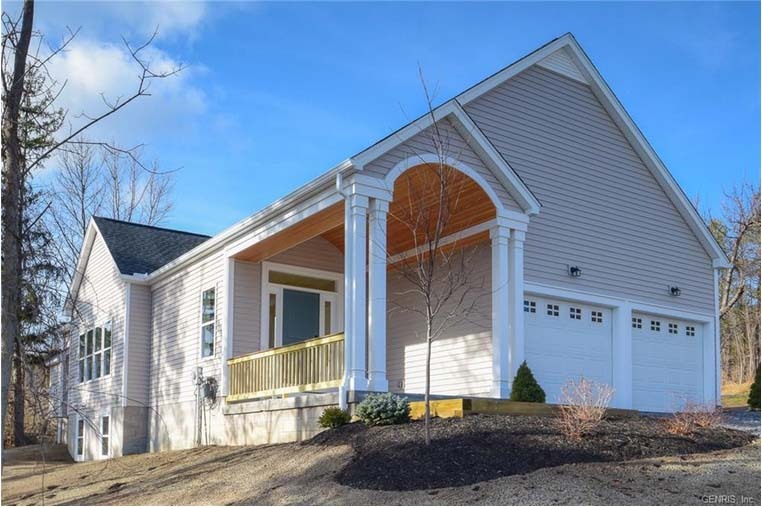 A Graywood home at Bristol Harbour offers you comfort and convenience. Your home will be designed and constructed to meet your needs with a blend of the breathtaking landscape. If you are searching for the perfect place to capture all of life’s beautiful moments, look no more. 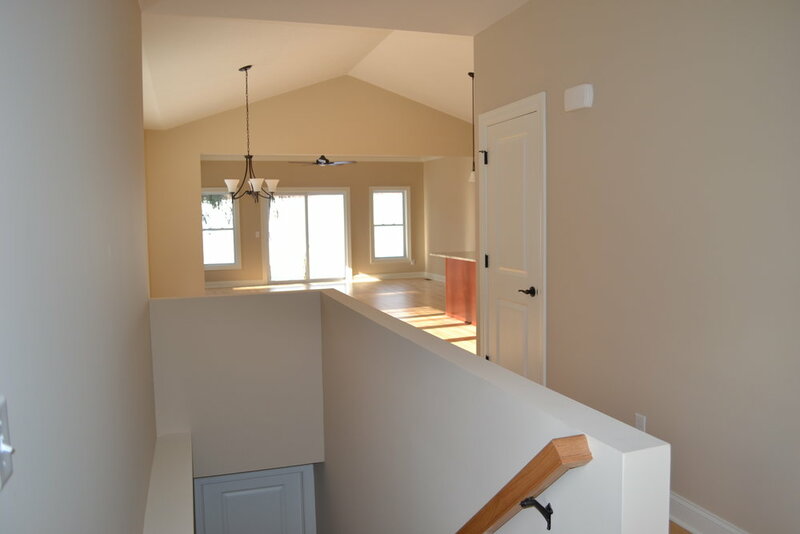 Graywood Custom Homes at Bristol Harbour Resort is that place. Bristol Harbour Village boasts the finest 4 season lifestyle available in the United States today. Whether your choice is year-round, maintenance-free leisure living or a vacation seclusion, our exclusive resort facilities offer recreation and relaxation as varied as the seasons themselves. 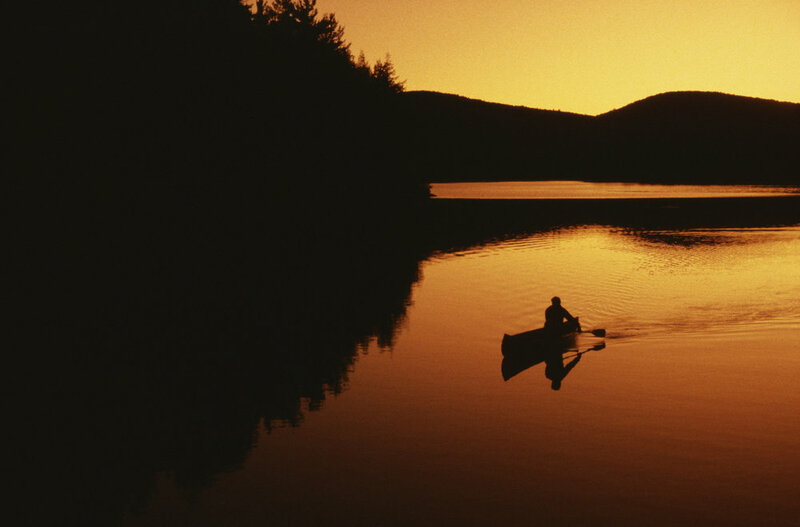 Lakeview, golfside and wooded homes and estate lots for custom home building are available in this select community. 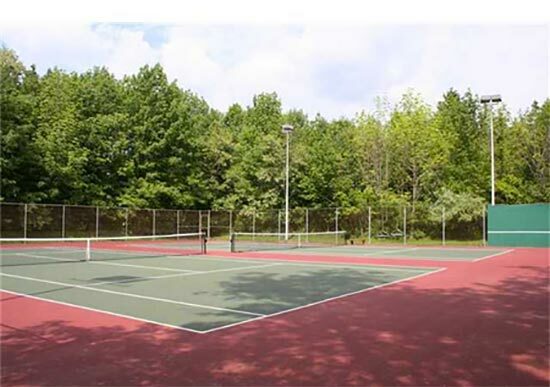 Environmentally master planned for the present and future, our 450+ acre community achieves a natural balance with Canandaigua Lake and the scenic Bristol Hills. 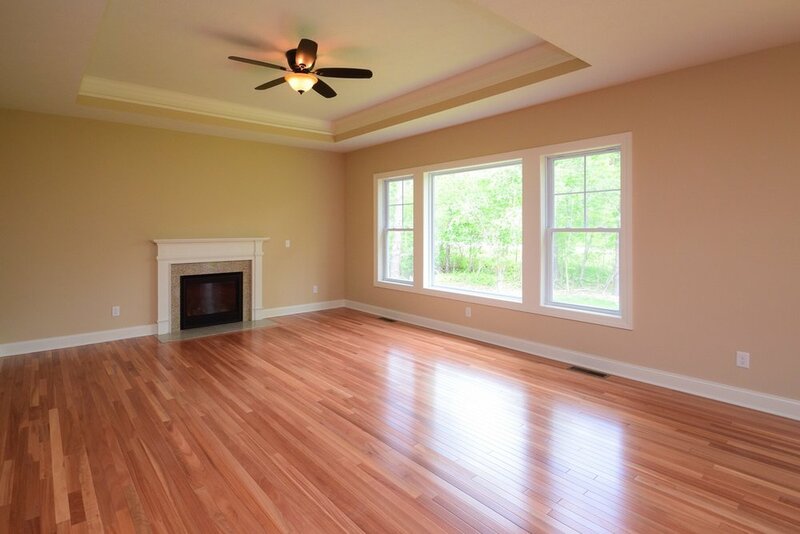 Call Caprini Realtors at 585-330-8258 for your tour today of a Graywood Custom Home or choose a lot to build on. 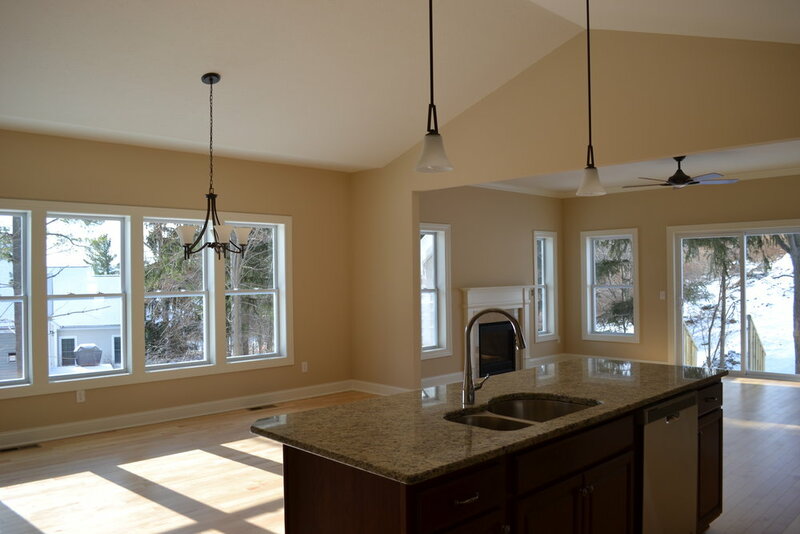 Call Graywood Custom Homes for details at 585-738-8889.